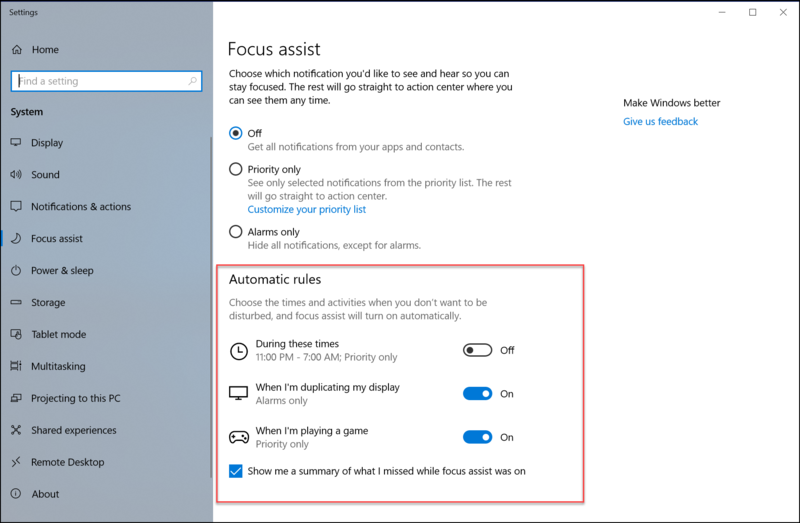 With the Windows 10 April 2018 Update, there is a new feature called Focus Assist, this new feature is design to help you stay in the zone. Focus Assist helps you get more done by easily blocking notifications, sounds, and alerts to create distraction-free work times. This is helpful if you’re giving a presentation or trying to focus on a paper, you can use Focus Assist to block interruptions or distractions. 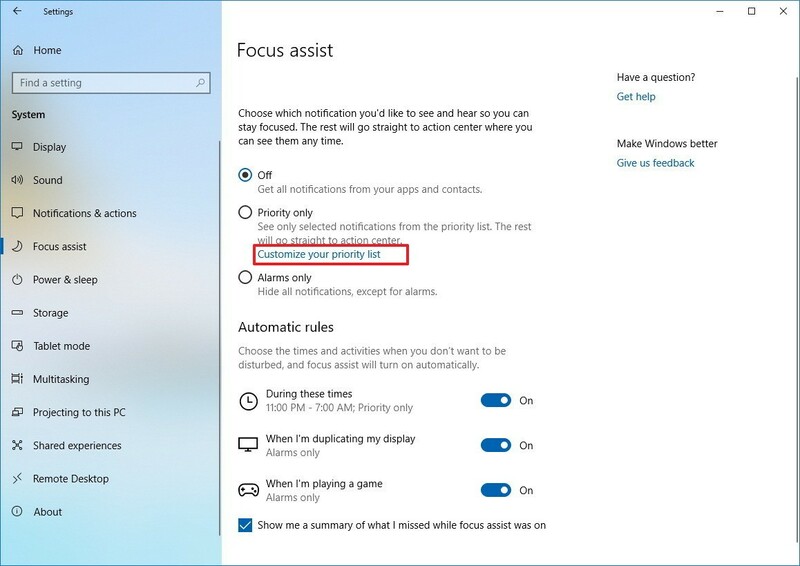 Focus assist isn't a new feature with the Windows 10 April 2018 update (version 1803), and it was previously known as Quiet hours. However, with a new name, you're now getting new options to customize the experience, including the ability to automatically pick those times when you don't want to be bothered with automatic rules. You can enable or disable focus assist in at least two different ways. 1. Click the Action Center button in the notification area. 2. Click on Focus assist icon, to turn on Focus assist with Priority only option, to switch on Alarms only option click on Focus assist icon, and click on Focus assist icon to turn off Focus assist. 1. Right-click the Action Center button in the notification area. You can configure a priority list of Focus assist that lets you decide which notifications from apps, calls, texts, and people are allowed to bypass the feature to prevent missing out on an important event. 3. Click on Focus assist. 4. Under "Focus assist," click the Customize your priority list link. 6. 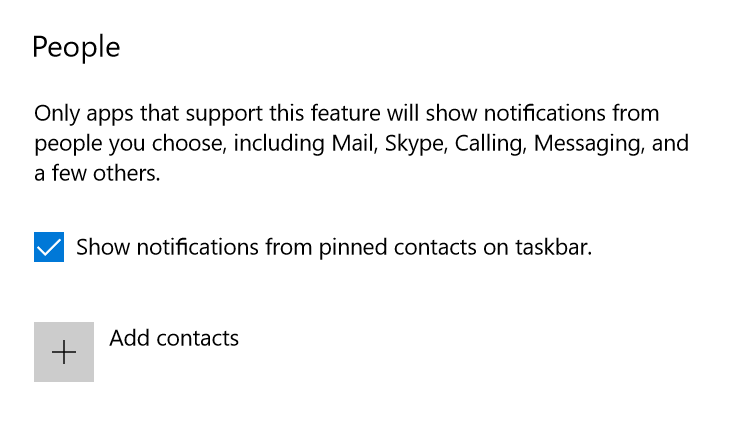 At the "People" section, you can select the contacts that are allowed to show notifications while focus assist is enabled. To allow a particular contact to show notifications, simply click the Add contacts button, and select the person you want. 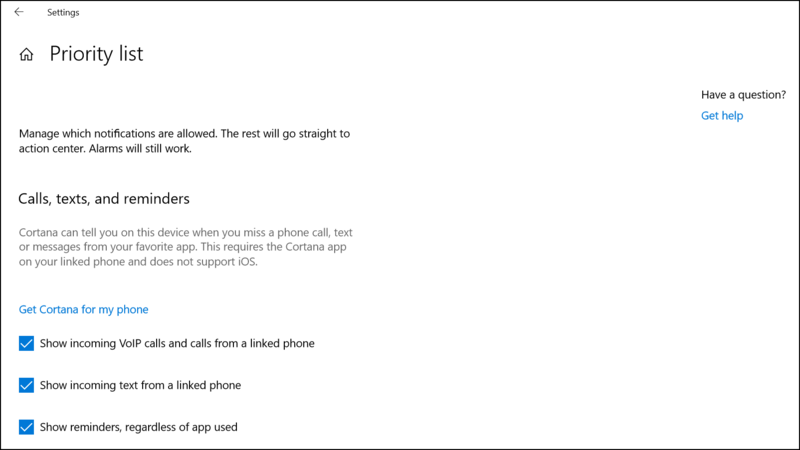 After these steps completed, when enabling Focus assist using your priority list, only the calls, apps, and people you have configured will break through and show notifications. You can use automatic rules to select the times and activities during which you don't want to be bothered. 4. Under "Automatic rules," turn on the toggle switch for the rule you want to use. 6. After enabling the rules you want, click the rule to customize it. 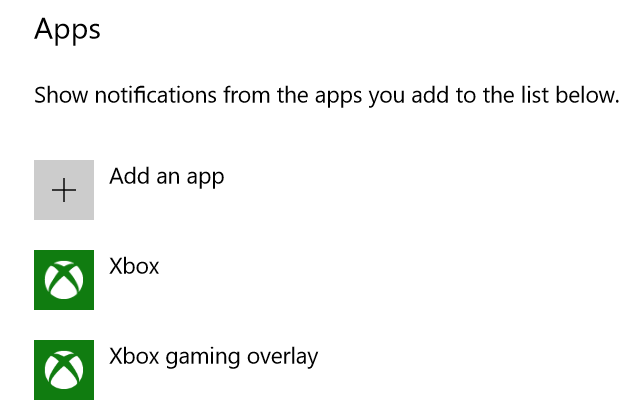 Finally, you'll see an option at the bottom of the settings page to show a summary of the notifications you may have missed while focus assist was enabled.